South Korea charged nine people and two companies of illegally selling Samsung’s bendable screen technology to a Chinese rival. The chief executive officer of a Samsung supplier and eight of his employees received a sum of 15.5 billion won ($13.8 million) after conspiring with two representatives of the Chinese company to transfer classified OLED technology, according to a statement from prosecutors in Suwon. The names of the companies and individuals weren’t disclosed. According to prosecutors, The CEO even set up a fake company headed by his sister-in-law and even built the equipment at another factory in an attempt to cover up the plot. In a statement, Samsung said it was “shocked at the results of the investigation by prosecutors, at a time when competitors are intensifying their technological rivalry,” adding that it would keep a close eye on the trial. The supplier in question allegedly transferred “3D lamination” technology and other equipment to the Chinese screen maker between May and August, violating a non-disclosure agreement with Samsung. They were also caught while loading additional pieces onto a ship headed for the mainland. 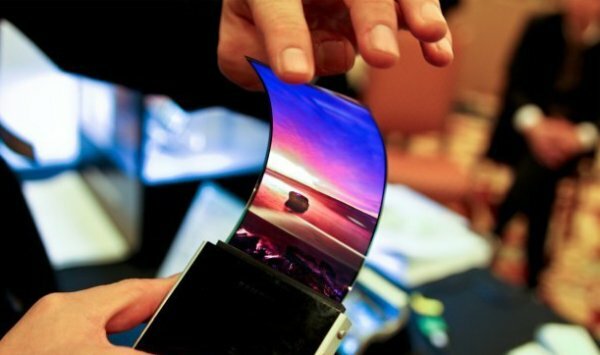 Samsung is said to have spent about 150 billion won over the last six years to develop the OLED technology which is now considered highly-classified information. The company plans to release at least two versions of the upcoming Galaxy S10 with curved screens next year. South Korea is pouring billions into becoming self-sustaining in areas such as memory chips and displays, two fields where Samsung is the world leader. Curved-edge OLED screens have become a signature feature of Samsung’s flagships. Incidents like these are a major setback for the country, as it loses the little competitive edge it has over its neighbour. The U.S. is also concerned about what it considers a state-backed campaign of technology theft by China. Earlier this year a former Apple engineer was arrested in the U.S. on charges of stealing driverless car secrets. At this point, it is too early to determine if the Chinese government is directly involved with the alleged thefts. We should know more once the South Korean authorities finish their investigation.